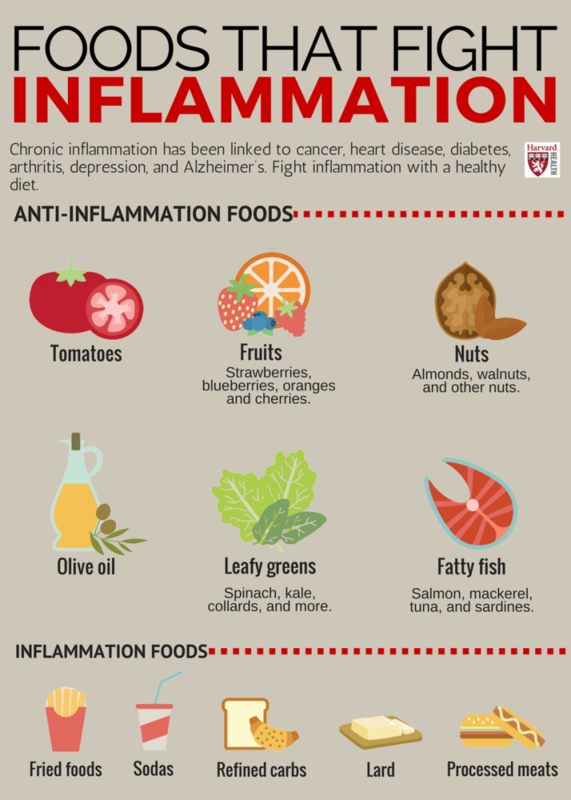 Naturally when inflammation is processed in the body correctly, it’s use is for healing. But when it begins to dominate the body in ways it shouldn’t, such as arthritis, it can have an adverse effect. Instead of it healing the body you may notice constant pain and irritation not to mention possible obesity, heart disease, and cancer.